The allocation of funding to provide new rail carriages will do little to alleviate the overcrowding challenges faced by passengers in the short and medium term in Sallins, Hazelhatch and further along the Kildare line following reports that Irish Rail is expected to get approval from the National Transport Authority (NTA) for the purchase of €100 million worth of new rail carriages. Artist impression of the new car park. 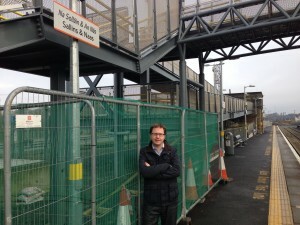 270 new car park spaces are incoming for a significant extension of the car park at Sallins and Naas train station. 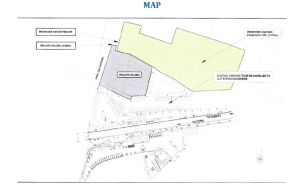 The new car park will be located on the Sallins side of the tracks in what is known locally as the parish field.